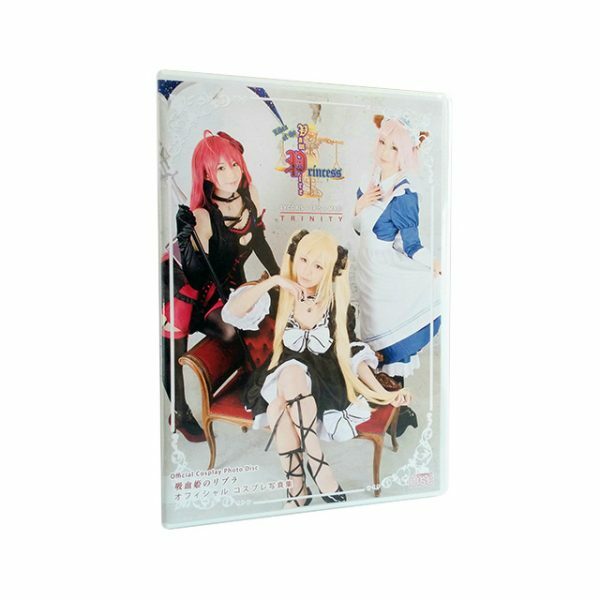 Enjoy a Physical, cosplay photo disc of Libra`s most popular characters. 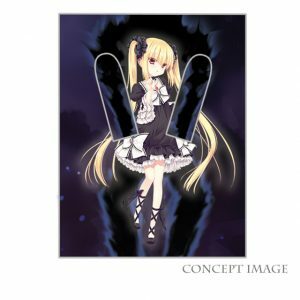 The disc includes over 320 high quality photos of Iris, Lycoris, and Mari. 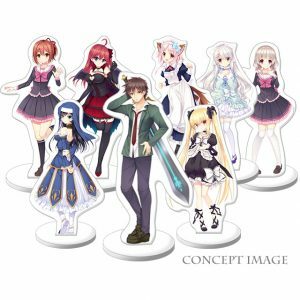 Our concept for this item, was creating a photo disc that you can pick up, as if you were attending the cosplayer`s booths at a Japanese comic market. 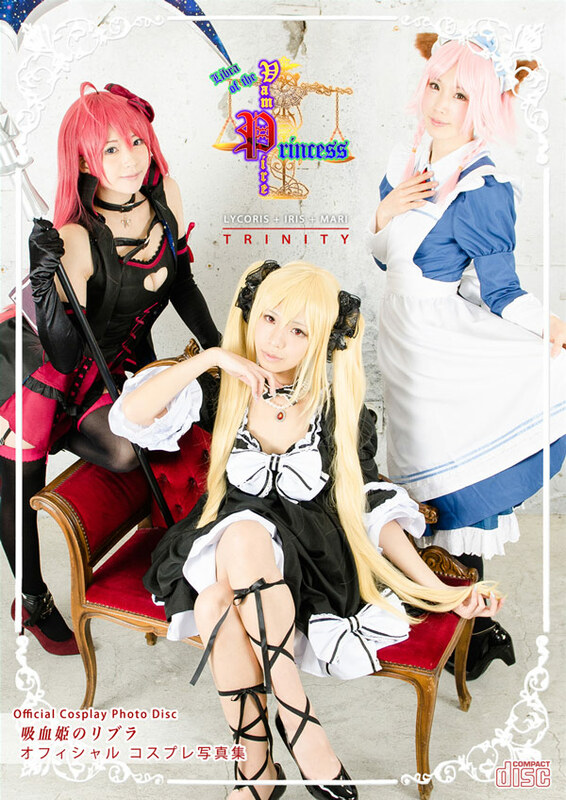 The disc features high-quality tailored and accurate costumes, shot by a professional Japanese team, plus amazing and popular Japanese cosplayers. 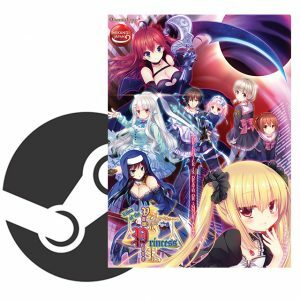 This disc was created during our Kickstarter crowdfunding campaign for Libra and backers had a chance to catch the shoot as it happened on our official twitter account @MiKandiJapan. It was an incredibly fun experience.